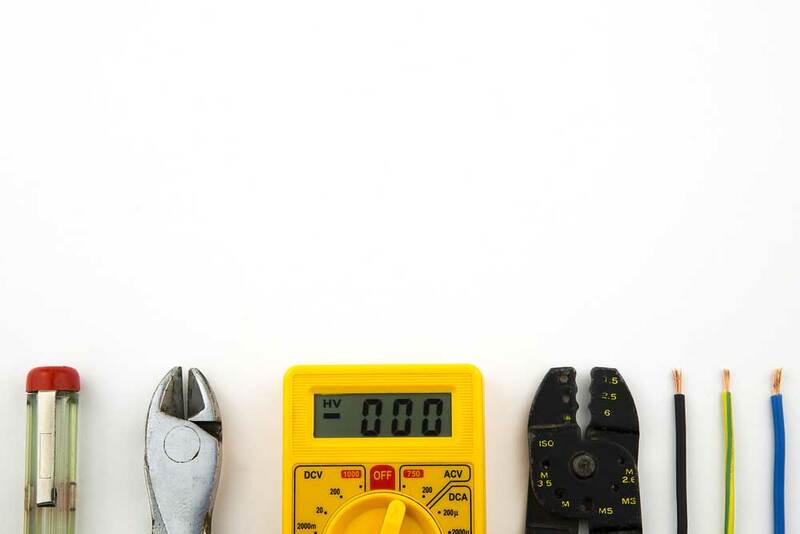 At MCE Electrical we have a wide range of skills that are really beneficial to other contractors to ensure that work is completed, on time, on budget and most importantly an incredibly high standard. At MCE Electrical we will not employ subcontractors to complete jobs that we are project managing and have been entrusted with by our clients. However, we will sub contract to other projects, if we have the appropriate skills needed on particular contracts.